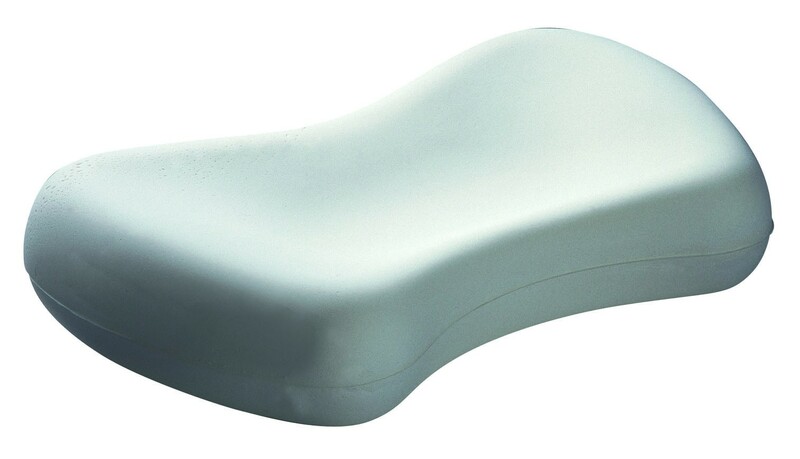 i also have the Medirest sidesleeper pillow which is great for reading on your side or watching movies on your ipad but i also like to sleep on my back so this funny-shaped pillow is the best compromise for me. it's good on my back and can use it for sidesleeping. if you mainly sleep on your side then the Medirest sidesleeper is the way to go, especially if you're bigger framed. i'm petite. i find the indented shape really helps in terms of 'snuggling' into the pillow. the simpler shaped low profile Denton was a disaster for me - but admittedly only gave it one (uncomfortable night). i don't know - that one cm lower in this multi-profile pillow and the contouring seems to make a key difference to me being comfortable. thanks to Betterbraces for amazing service. my pillows arrived like overnight!